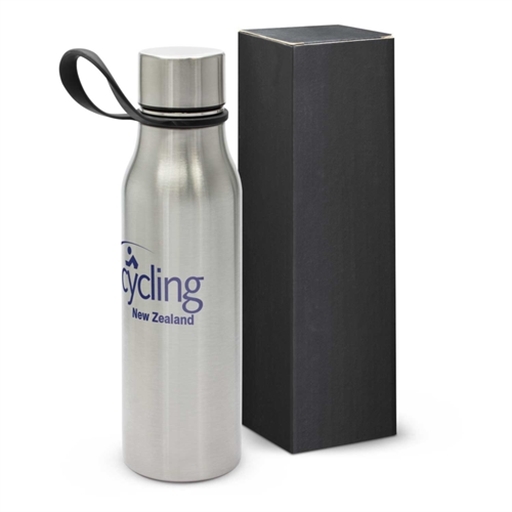 Smart 550ml double wall, vacuum insulated stainless steel drink bottle which will keep drinks cold for 24 hours or hot for up to 12 hours. It has a secure screw on stainless steel lid and a soft silicone carry handle. 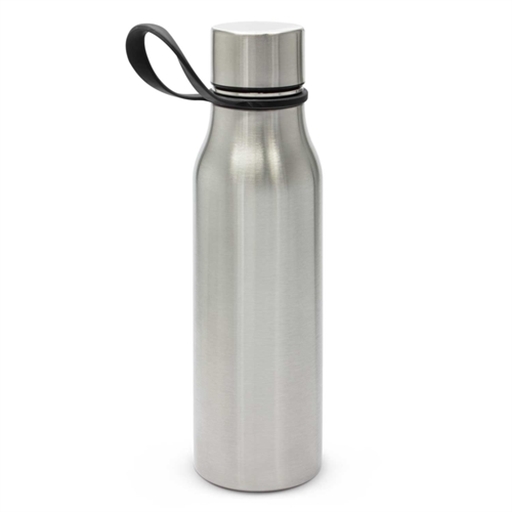 Jericho laser engraves to a stainless steel finish and is BPA free. 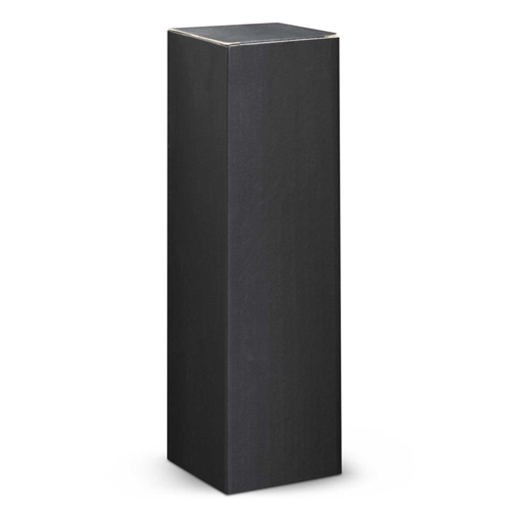 It is presented in a black gift box and handwashing is recommended.